Lessonface had a revolutionary and innovative product that offered accessible, face-to-face music lessons, taught through live video by incredible teachers all over the world. Maintaining a modern lifestyle can often result in time and location restraints, leaving little time to enjoy the finer things in life. Lesson needed to increase public awareness of this amazing platform and how it could benefit consumers’ lives. 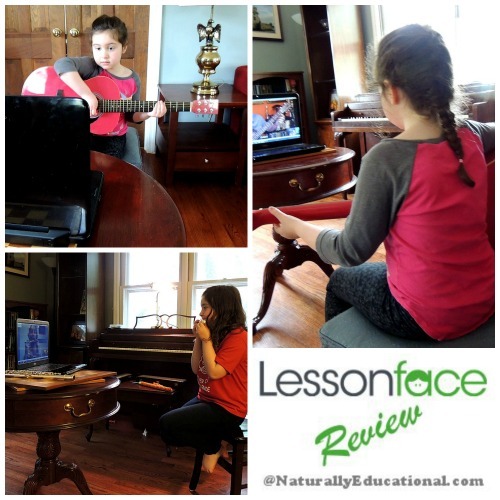 The team at Influencer Connect felt that Lessonface would strike a chord with busy mothers who were interested in a new, stellar way for their kids to learn music. Therefore, we picked five influencers in the parenting blog space. Once we had these valuable pieces of content, we used paid traffic sources to amplify the content and increase the campaign’s reach across the web. The word about Lessonface started spreading as other websites picked up the story and featured it as well. With the help of our influencers, Lessonface gained traction across the web and generated the interest of many potential customers. Of those who read the Lessonface posts, 7% engaged with the bloggers’ content through shares, likes and comments on various social media platforms. 2.6% of readers posted positive comments about the story. The Lessonface story appeared in many prestigious online publications such as CNN, Sky News, Music Radar, Slate and many more.